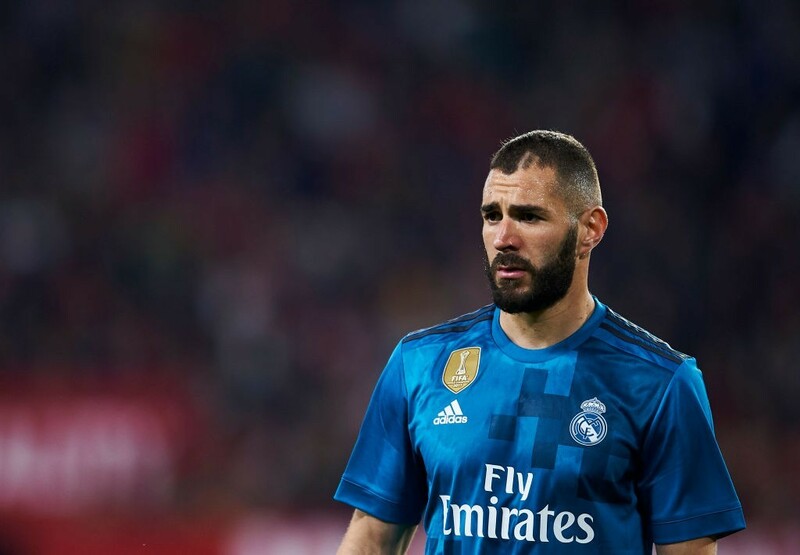 New Napoli manager Carlo Ancelotti has reportedly asked Aurelio de Laurentiis to sign Real Madrid striker Karim Benzema this summer. According to a report by The Sun, Carlo Ancelotti has identified the players he wants to sign for Napoli in the summer transfer window. One of the players on the transfer wishlist that he has provided to club president Aurelio de Laurentiis is Karim Benzema, who he has formerly managed at Real Madrid. Benzema has been one of the cornerstones of the unprecedented success that Real Madrid have achieved in the last half a decade or so. 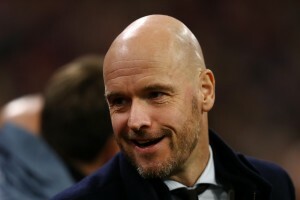 However, after being a pivotal figure for Los Blancos for nearly seven years, the player’s stock has been on the decline following two underwhelming campaigns. The 2017-18 season has, in fact, been disastrous to say the least, with Benzema managing to score a mere five goals in 32 La Liga outings, although he does have a creditable 12 assists as well. The shortcomings in front of goal though, could prove to be his downfall, with Real Madrid reportedly in search of a summer replacement. While his Real Madrid stint seems to be heading towards its end, Benzema still seems to be a popular figure in the transfer market. The latest club emerging in his pursuit are Napoli, where former Los Blancos boss Carlo Ancelotti took charge this week. It has been reported that the Partenopei are set to lose a number of first-team stars, including star forward Dries Mertens, who has been linked with a number of big name clubs. Should he depart, Ancelotti will be left with injury-prone striker Arkadiusz Milik as the only recognised frontman at his disposal. Benzema is, thus, a viable target for Napoli not just as a possible replacement for Mertens, but also with the view to beefing up Ancelotti’s squad at San Paolo. With the Frenchman struggling to measure up in La Liga, following former strike partner Gonzalo Higuain’s footsteps in trading Napoli for Real Madrid could resurrect a stuttering career. That Benzema enjoyed his most successful and productive period at Real Madrid under Ancelotti could also help the striker make his decision. As far as Napoli are concerned, the 30-year-old could help bring the best out of Lorenzo Insigne, as he did with Cristiano Ronaldo, with his link-up abilities. This looks like a deal that could happen, with Benzema’s future at Real Madrid under a cloud. Ancelotti is moving quickly to get his desired squad as he looks to keep Napoli’s status as title contenders intact, and it remains to be seen if he is reunited with the French striker at San Paolo this summer.